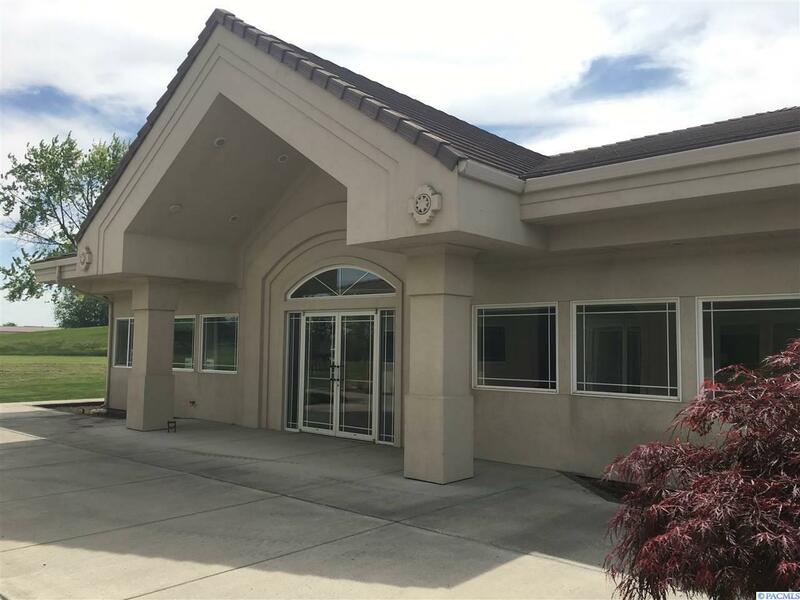 Professional office building in attractive golf course setting. 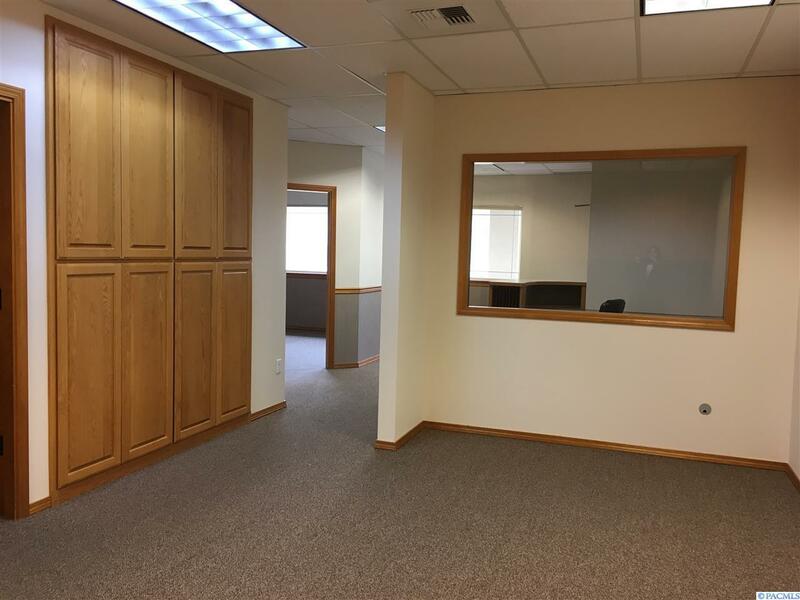 Close to Pasco Airport. 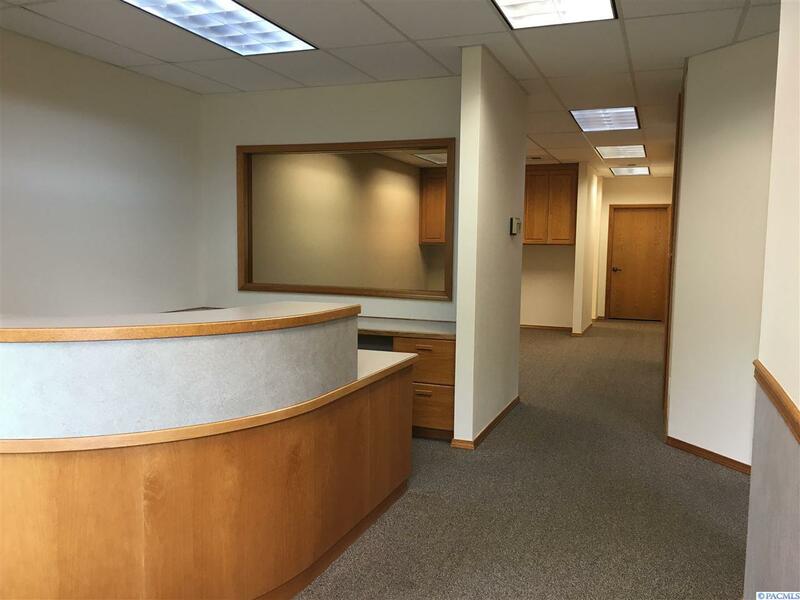 Suite layout features 3 private offices, reception, built in storage, and kitchen. 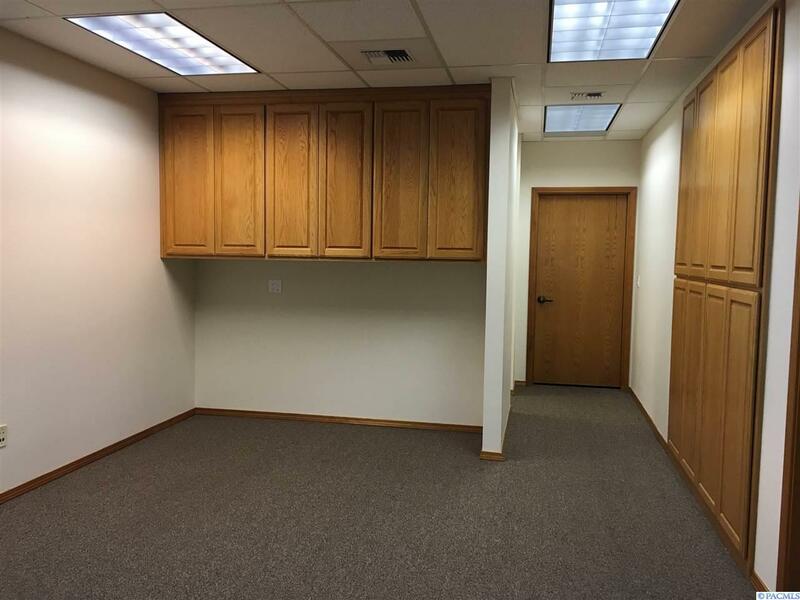 Common area building conference room available for tenant's use. Ready to occupy.